Join Health Coach & Personal Trainer Kelly Backert of Kore Bootcamps and meditation teacher Jordan Lally of Love Evolution Studio for an evening of creativity, intention setting and meditation. Bring a bulletin board to Kore Bootcamps along with your creative energy. We will build and create a board for all the things we want to manifest for the New Year! Additional supplies will be provided. 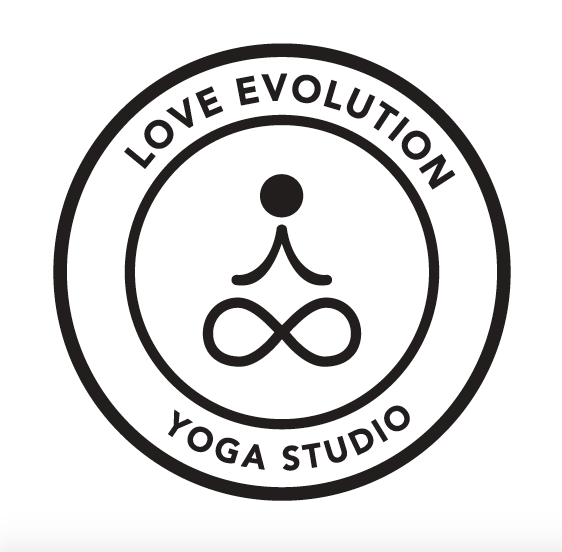 After we will go to Love Evolution Studio for a 30 minute guided meditation practice where you will visualize your intentions and goals for the New Year.